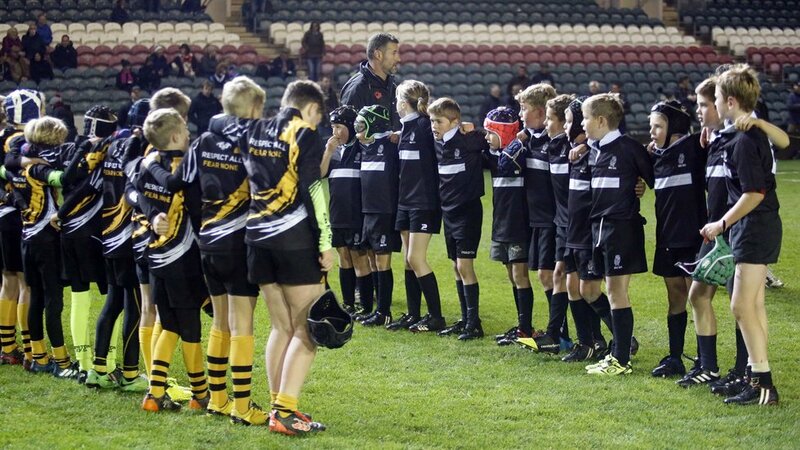 The Prima Tiger Cup for under-10s teams kicks off its 25th anniversary season on Sunday with the opening festival at Diss RFC. 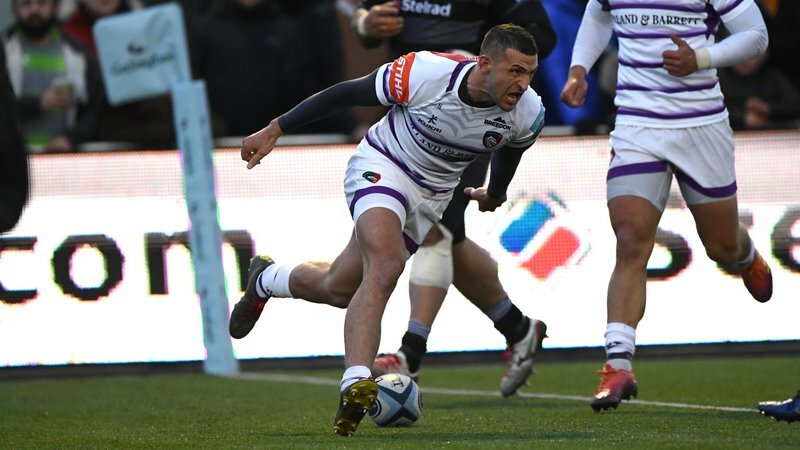 The event takes place over a number of festivals covering the Tigers academy region and beyond where Tigers look to identify clubs who demonstrate the true ethos of the game under our event criteria in keeping with the RFU Age Grade Rules and guidelines. Teams taking part in the opening festival this weekend are from Beccles, Crusaders, Ipswich, North Walsham, Norwich, Oundle, Southwold, Stowmarket, Swaffham, Woodbridge, Wymondham and hosts Diss. 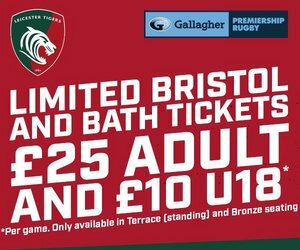 We wish them all the best of luck and hope all of the players and coaches have an enjoyable day with the Tigers. 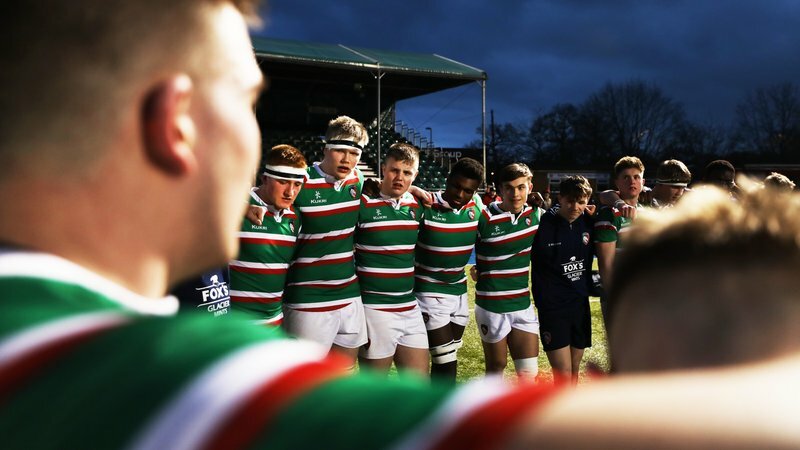 Selected clubs from the festivals will be invited to participate in a series of games at Tigers’ Welford Road stadium, providing a fantastic experience to young and aspiring players. 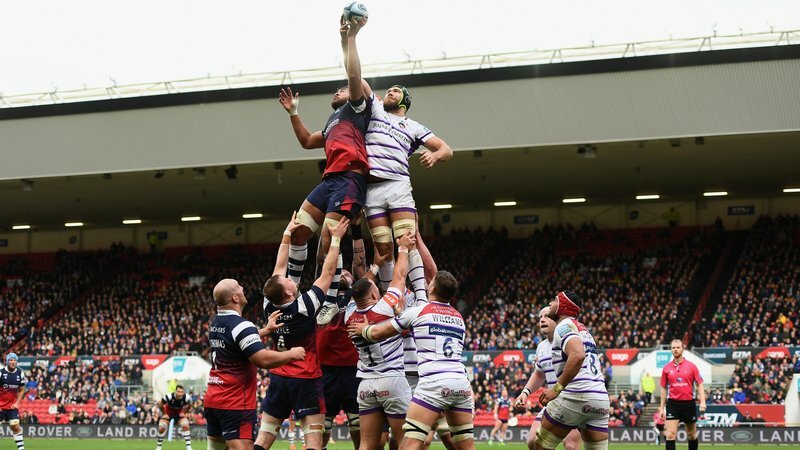 Attracting more than 70 entries each season, the Prima Tiger Cup is the largest and most prestigious single-age-group playing opportunity in the rugby calendar.